9 YRS Shenzhen Kingbolen Electrics Technology Co., Ltd.
Industrial design ensures the tool works stably under the tough environment, such as high and low temperatures. 2. Industrial design ensures the tool works stably under the tough environment, such as high and low temperatures. We have established a global network that helps us work closely with customers and met customer's requirements in a faster speed. 1 YRS Shenzhen Acartool Auto Electronics Co., Ltd.
3 YRS Shenzhen Sanhezhong Technology Co., Ltd.
1 YRS Shenzhen Youngme Information Communication System Co., Ltd.
9 YRS Shenzhen Topdon Electronic Co., Ltd.
2 YRS Shenzhen Leiman Technology Co., Ltd.
2 YRS Guangzhou Wintai Car Tools Co., Ltd.
1 YRS Shenzhen Xing Chen Technology Trading Company Ltd.
We are on our way to be one of the most competitive and outstanding company in the world of automotive diagnostic tool industry. or it is 15-20 days if the goods are not in stock, it is according to quantity. or it is 15-20 days if the goods are not in stock, it is according to quantity. 4 YRS Changzhou Bestxun Electronic Co., Ltd. 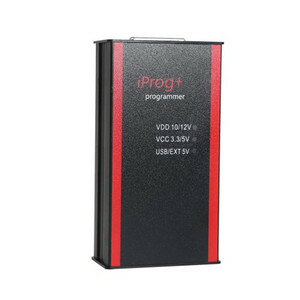 Features: The Digiprog 3 Tachojustiergerat is the leading system for setting and programming digital speedometer. You can use the Digiprog 3 for all speedometer, and engine control units, operating hours counter, keys, memory error, motorcycles, etc. DigiProg is the worldwide leader in the production and marketing of digital speedo programming and correction software. 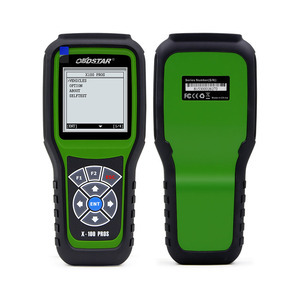 2018 Upgrade VAG506 Newest Sofware Professional Auto Scanner Diagnostic Tool Power Oil Reset, Airbag Reset, Mileage correction VAG506 scanner is a strongest professional scan tool designed for user to pinpoint engine, transmission, ABS and airbag faults. 3. Reads and erases Diagnostic Trouble Codes (DTCs) of almost all the systems 4. Turns off MILs of engine, airbag, ABS, A/T and most other systems 5 Turn off the MIL Lights after clearing fault code. 6. Easily detects nearly 130 systems includes engine, ABS, Airbags, transmission, radio, climate control, instruments, immobilizer and so on. 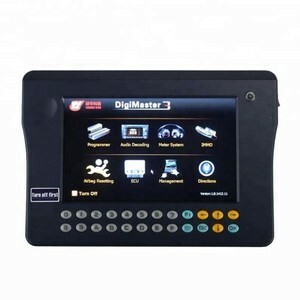 Digimaster 3 which also called Digimaster III or shortly D3 is new developed odometer correction master. 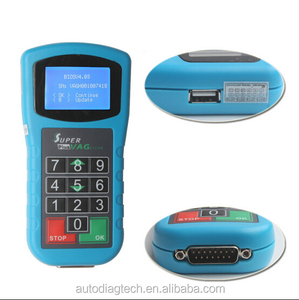 It works with various types of adapter you can easily achieve odometer correction, Audio decoding, airbag resetting, engine ECU resetting, IMMO, programming key for Benz &BMW etc. Odometer Correction Vehicle including cars from European, American, Japanese and Korea. 2. DigiMaster-III New Generation Core Framework Applying the new G3 platform of Yanhua Tech and the innovative consumption mode of "Pay as you go"support the latest car, global synchronic upgrade, extend and integrate functions freely. 3. DigiMaster-III Intelligent Operation Platform Upgrade the single-task system into intelligent multi-task and multi-thread operation system, extend functions freely and unlimitedly. 5. DigiMaster-III Comprehensive Upgraded Operation Interface It breaks away from the original monotonous static interface, based on IE core technology to support rich and dynamic effects as well as advanced skin interface. Oil Reset Functions Feature: * Innovative one-click oil reset for VW, Audi, BMW, Mercedes Seat, Skoda, Volvo, etc. * Support the lifespan percentage resetting of engine oil for Buick, Cadillac etc. 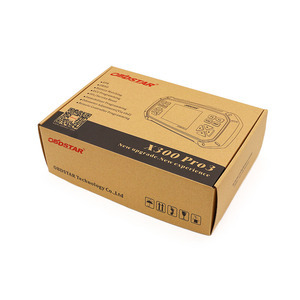 * Support Porsche Cayenne, Panamera till 2012 * Support maintenance light reset for Volvo, Land Rover. 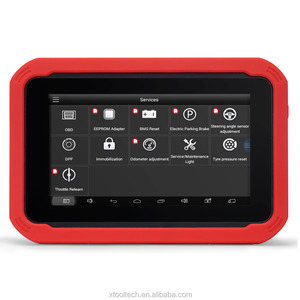 Alibaba.com offers 505 odometer reset products. About 84% of these are diagnostic tools. A wide variety of odometer reset options are available to you, such as engine analyzer, code reader, and battery tester. You can also choose from free samples, paid samples. 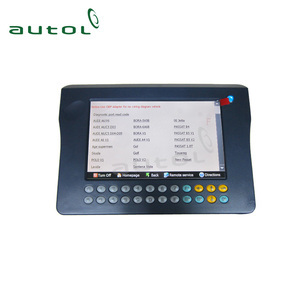 There are 505 odometer reset suppliers, mainly located in Asia. The top supplying country is China (Mainland), which supply 100% of odometer reset respectively. Odometer reset products are most popular in North America, South America, and Mid East. You can ensure product safety by selecting from certified suppliers, including 40 with Other, 25 with ISO/TS16949, and 21 with ISO9001 certification.